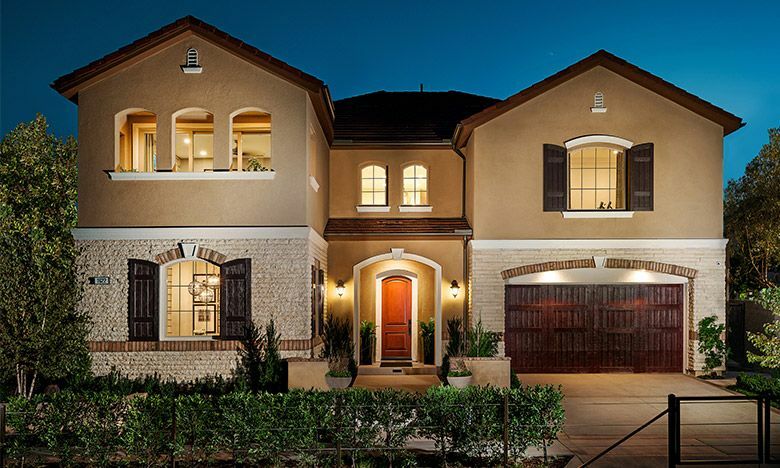 Celebrating the very best of Lake Forest and Orange County, our new Portola Hills Community is comprised of seven distinct neighborhoods, all within a private gated community featuring tree-lined streets and premium views. With a focus on family and healthy active living, we’ve incorporated a multitude of outdoor recreational spaces within our community including a Central Neighborhood Park and Swim Club, a large 5-acre public park with recreation and sports fields and three neighborhood parks. The range of available activities for both children and adults is endless. Plus there’s one and one half (1.5) miles of new, amenitized walking and hiking trails featuring our “Perimeter Trail” with spectacular vistas of South Orange County and connections to regional riding and hiking trails.